Originally from Nashville, Christine developed an expertise in professional customer service coming from 30 years of experience IBM sales. 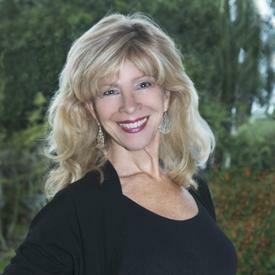 Having had the opportunity to move to Southwest Florida, she fell in love with the area and decided to pursue a lifelong passion working in real estate. She has now had to the opportunity to help several people find the home perfect for their lifestyle – and looks forward to helping you find yours!